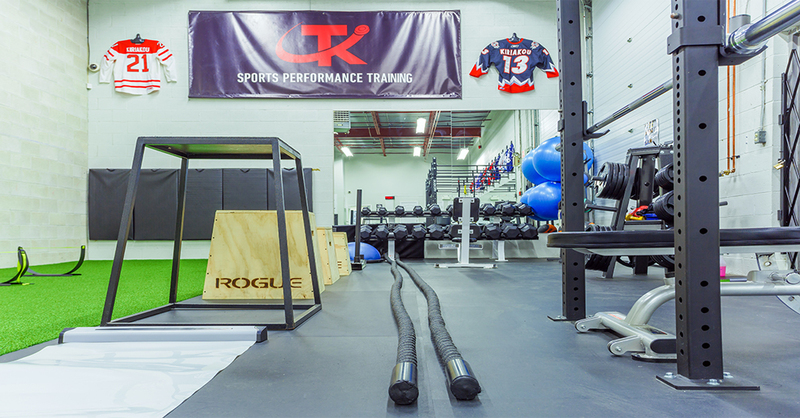 HDC offers its clients a state of the art Strength and Conditioning facility equipped with the latest training aids to help athletes achieve their performance goals. No matter what sport or what level of skill, we are equipped to support each athlete develop in an intense yet fun and dynamic setting. The Athlete Factory brings expertise from across the planet to provide the highest quality sports conditioning programs. Their superior understanding of functional movement and how movement reacts to stress, load, resistance, dynamic movement and fatigue is the key to facilitating athletic goals.